The Minotaur: Or Amelia Earhart is alive and well and traveling through the underworld. Performed by Sheep Theater, directed by Michael Torsch. artwork by Iris Rose Page. The Good Boy and The Kid_Performed by Sheep Theater, directed by Michael Torsch. The Assassination of the Archduke of Austria-Hungary Franz Ferdinand_Performed by Sheep Theater, directed by Michael Torsch. George_Performed by Sheep Theater, directed by Michael Torsch. Tamburlaine_Performed by Sheep Theater, directed by Michael Torsch. Kaboom_Performed by Sheep Theater, directed by Michael Torsch, written in collaboration with Iris Rose Page. 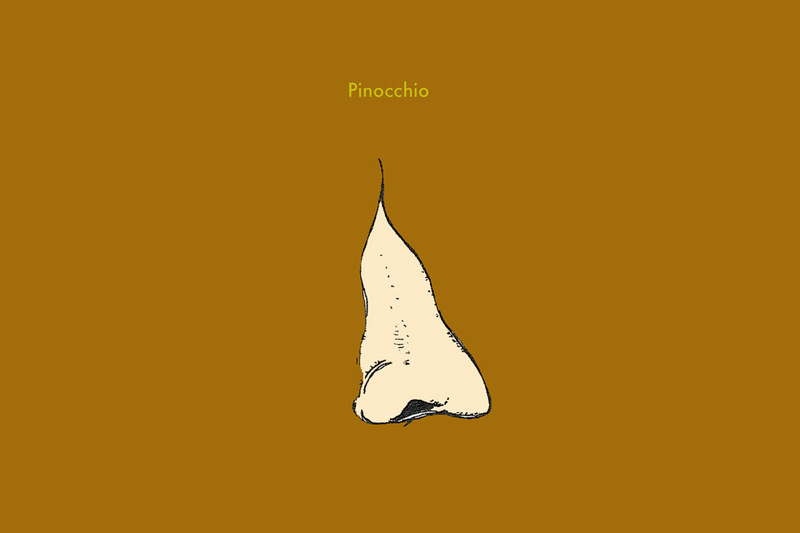 Pinocchio_Performed by Sheep Theater, directed by Michael Torsch, written in collaboration with Michael Rogers. The Most Dangerous Game_Performed by Sheep Theater, directed by Michael Torsch. Deus Ex Machina_Performed by Sheep Theater, directed by Michael Torsch.